Your kids want to move more. They may not be aware of this, but you are. When your kids are not involved in a sport, or marching band, it’s probable that they are sitting seven to ten hours a day. And moving two hours a week. Or less. They are moving their bodies actively for less than most desk workers!!! How can this develop a competent and comfortable physicality? There is painfully little physical education at your kids school anymore. Two semesters in four years of high school is all that’s required. And recess has been gone for a long time now. Moving the body, feeling strong and skilled, is so tremendously positive for teens and tweens(11 and 12-year-olds). Their bodies are growing, they are getting stronger. They are learning to operate their growing bodies. Their brains are in the second biggest growth spurt of their life, in terms of laying new connection networks. (the biggest was birth through 2). Eighty percent of the 80 billion neurons in the brain are responsible for movement. By seventh and eighth grade, kids are cognitively ready to do this more deliberately. As in: with specific training and instructions. 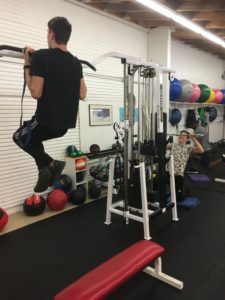 Strength training in a gym, with a positive and professional trainer is an excellent way to get this. Functional strength training teaches kids how to move their limbs and body effectively and correctly. Under load. Adolescent Boys: Lanky puppies, becoming big sled dogs! It provides practice and feedback and improvement of movement patterns that can stick, and serve them for their entire life. They get frequent affirmation of their physical competence. It strengthens their confidence and their muscles, makes their bones denser, and stabilizes their joints. It also makes their neural networks more robust. 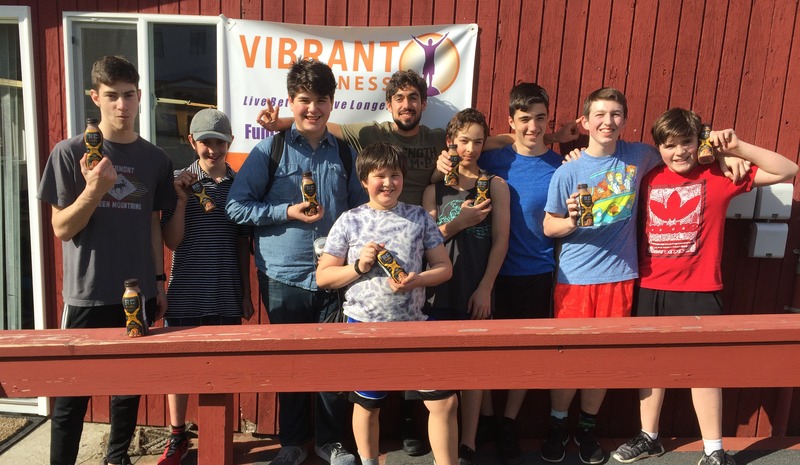 Vibrant Fitness’s Youth Strength Training program is amazingly healthy for kids. For kids who are athletes and non-athletes. Kids love it, their coaches love it. They get stronger, and learn to move better: more efficiently and beautifully. 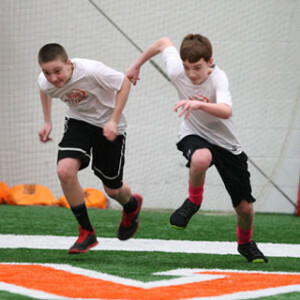 They run faster, jump higher, and do everything with more confidence. ← What if your body felt vibrant?